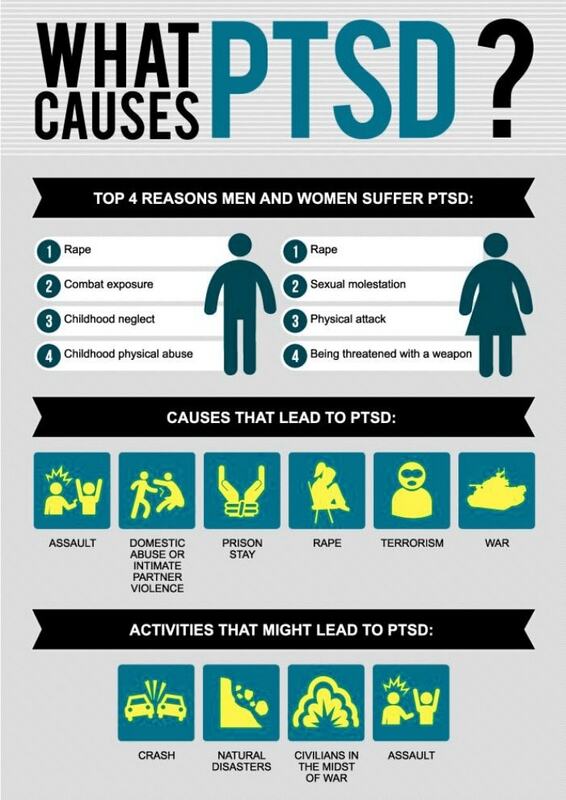 Post-traumatic stress disorder (PTSD) is a mental health condition that’s triggered by a terrifying and traumatic event. 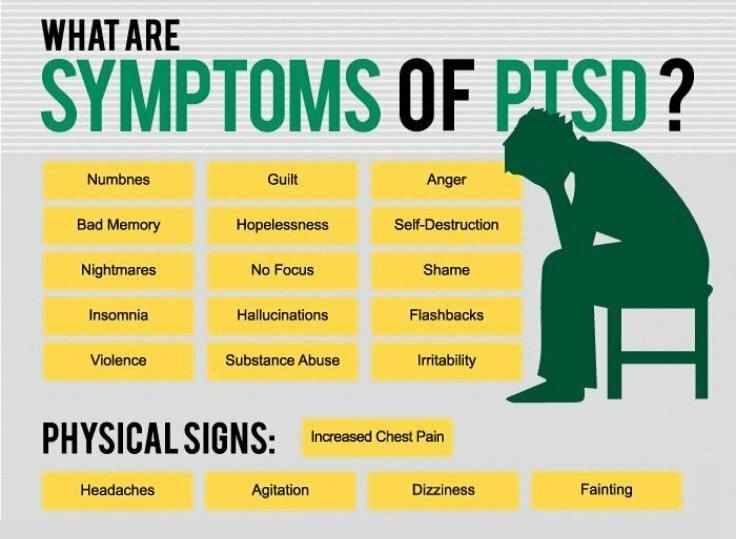 A good PTSD therapy can help you manage your thoughts and emotions. PTSD therapy, treatment and recovery is possible, but it doesn’t mean you’ll erase your bad memories. No, that’s not possible (yet!). What you’ll learn after a PTSD therapy is the ability to concentrate on the good things in your life, deal with the traumatic memories and regain confidence and self-respect. A PTSD treatment is not a cure, but rather a way to mask the unwanted feelings and go on with life. Avoid situations that remind you of the traumatic event. Eating more foods that boost serotonin production, such as: eggs, cheese, pineapples, tofu, salmon, nuts, seeds, turkey, etc. Cooking more often, or starting a cooking course/class. Anyway, there’s no better PTSD therapy than talking with a professional about your feelings and the event that triggered you this condition. This PTSD therapy can change your perspective about the trauma, and help to deal with your painful memories and feelings. PTSD treatments can better control your memories and emotions, but even though the PTSD symptoms drop dramatically, you can’t completely treat PTSD. There is no specific medication for PTSD but psychotropic drugs have been shown to reduce symptoms. Counseling and psychotherapy often provided by a social worker are the most common PTSD treatments. To speed up the PTSD recovery process you should connect to your mind, body and to others. Say “Cancel!” when negative thoughts intrude and then smile. This trains your brain to easily shift from negativity and create serotonin (the upward curve of your lips release the hormone). Focus on your left shoulder, then on your right one. Because getting in touch with your body helps you reconnect (vs. dissociate) and enhance mindfulness. Listen with your full brain to a friend or stranger. Totally focus on what someone else has to say. This helps you get out of your own PTSD-created thoughts. Unfortunately, more than 50% of those who suffer from PTSD are not seeking for help because they think they can work things out on their own. But PTSD can affect sobriety, especially if you find a relief in taking drugs or alcohol. So enrolling into a group therapy or at least trying one of the PTSD treatments presented above is really important. Don’t ignore your fears!